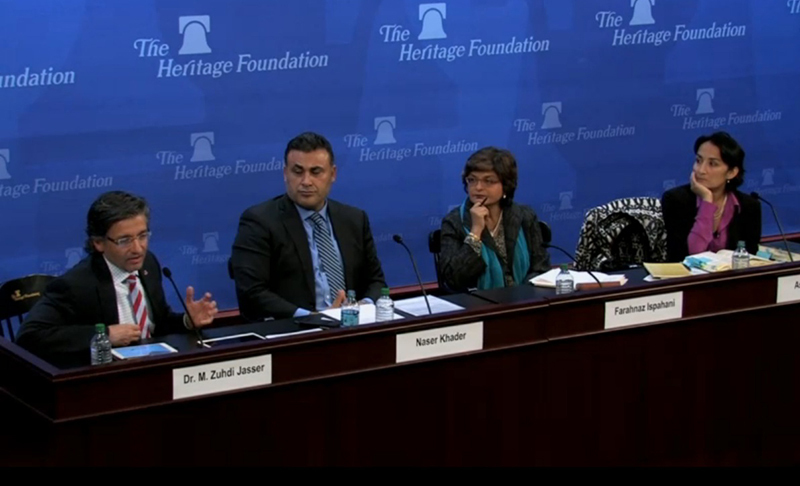 WASHINGTON (RNS) While details are still unfolding as to why a California Muslim couple turned to murder, Muslims in the West must step up and admit terrorism is rooted in extremist Islam, said four Muslim panelists speaking at a conservative think tank on Thursday (Dec. 3). On 28 SEP 15 NEC-SE posted the article: Who Speaks for Islam? Who Should Speak for Islam? As it stands now this problem will not be resolved anytime soon.